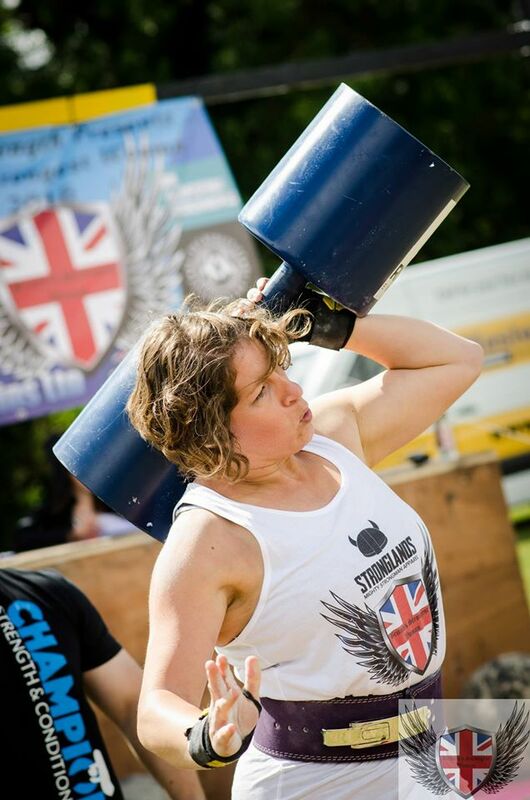 In 2016, Zoe Thompson placed 2nd in Britain’s Strongest Woman and 9th in Europe’s Strongest Woman Competitions. 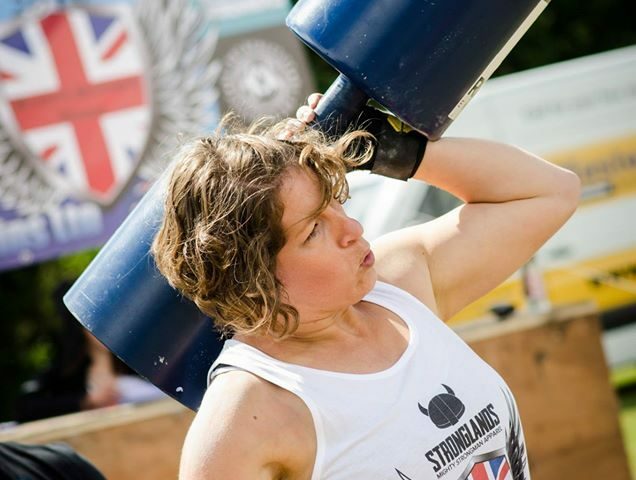 For 2 years she was a competitive “strong woman” and one of her favourite events was the car deadlift. She is now a lifestyle coach and runs seminars on the mindset required behind strength training. Exercise plays a big part in emptying my ‘stress bucket’ and keeping my stress levels low. Exercising in the morning helps me set a focus for the day. Currently due to work levels it involves 2 spin classes, a strength session and a walk with a friend. If I was preparing to complete I would be training very differently and it would be all strength training and at least 12 hours a week. When you push yourself in the gym or physically you are also pushing the self limiting beliefs and creating a ‘can do’ attitude. I have found that this translates over into personal confidence and work. 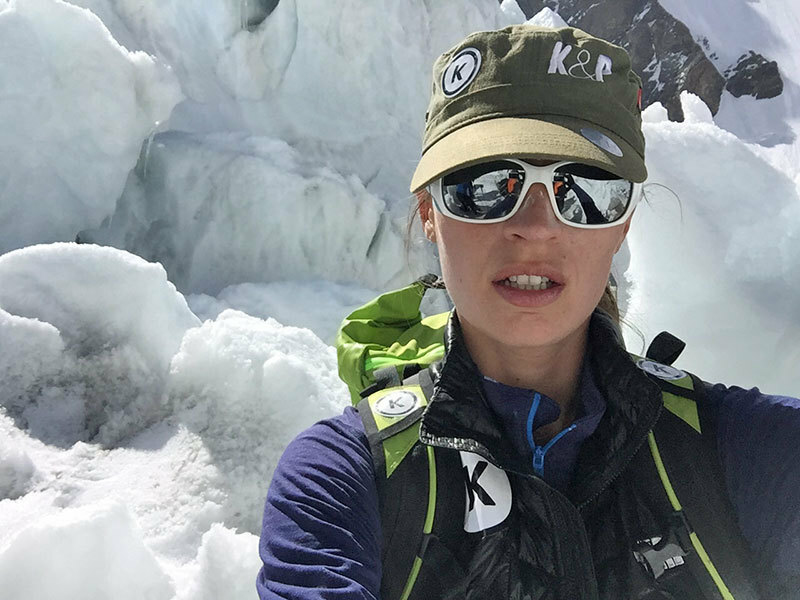 When I am faced with a work or personal challenge I think about all the things I have achieved physically that were uncomfortable, seemed impossible and were far out of my comfort zone. It helps put day to day situations into perspective! 4) When and where do you like to work out (morning/night – home/gym/outdoors)? I find it easier to get up and go first thing in the morning before I have too much time to think about it. Booking into a class also helps me commit to going. Given the opportunity I love to train outdoors. Anything that is fun and dynamic and with other people. That’s why I love the sport of ‘Strong Woman’ as it is so varied. Mostly. I was active as a child and in my teens. I went through a difficult time in my 20’s and I didn’t do any sport or activity at all. I gained a huge amount of weight and lost all my self esteem and confidence. This period of time lasted about 8 years and I was unhappy and unhealthy. In 2009 I was ready to make the change, I worked on improving my physical health initially and then put the energy into improving my mental health and my confidence. With every physical challenge my confidence improved. The 2 elements definitely went hand in hand. I admire all women in sport, in particular those who push the barriers and represent female athletes as we should be represented and challenge media or global stereotypes. Serena Williams is a role model for me in that respect. I respect and admire how she has overcome so many barriers to achieve success and how she is challenging the view towards women in sport, and now competing as a Mum – even more respect to her!